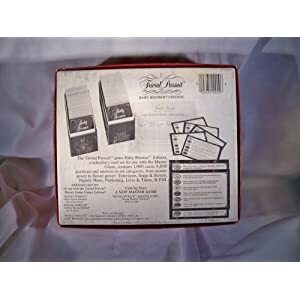 American Trivia Family Edition travel version is an entertaining way to learn about this great country. 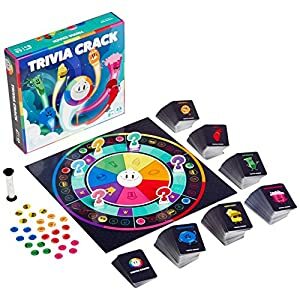 All the fun and trivia of the big board game, but without the game board, making it ideal for car travel. 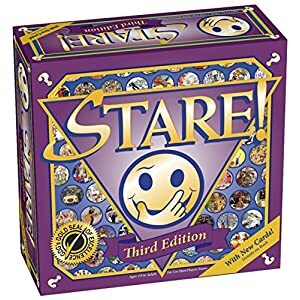 The travel version features two-sided cards, one side with 1080 easier questions, and the other side with 1440 more challenging questions. 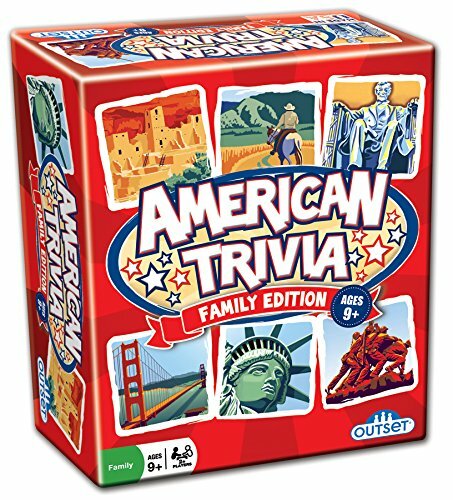 American Trivia Family Edition travel version is an entertaining way to learn about this great country! 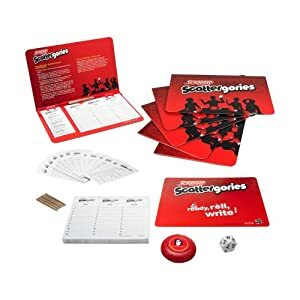 All the fun and trivia of the big board game, but without the game board, making it ideal for car travel. The travel version features two-sided cards, one side with 1080 easier questions, and the other side with 1440 more challenging questions. This way, different ages and abilities can all play together. 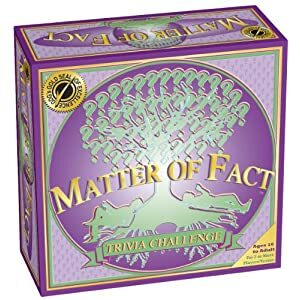 Be the first to review “Outset Media American Trivia: Family Edition” Click here to cancel reply.